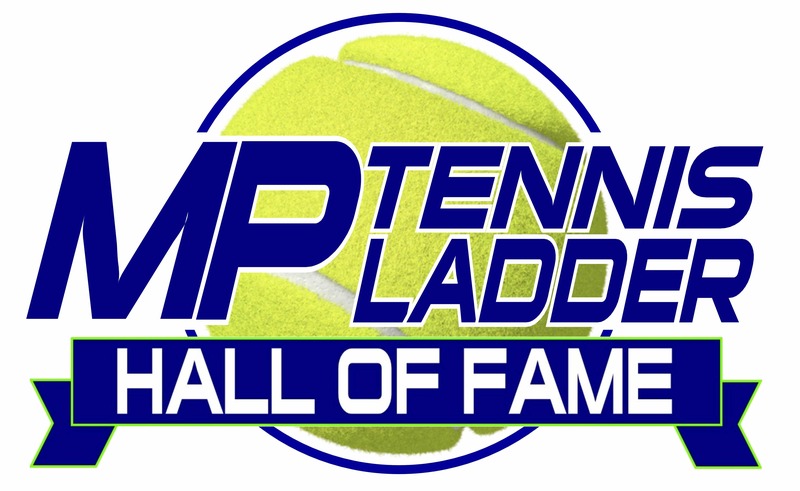 The MP Tennis Ladder is now in it’s 38th season. During that time there have been over 34,000 matches played by over 1,500 players. 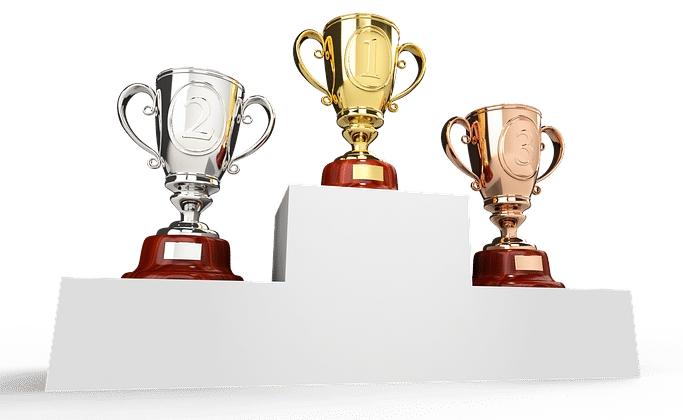 Below, you will find the best performers and records in the history of the MP Tennis Ladder. If you’re looking for a way to meet people and play more tennis, the MP Tennis Ladder is a great way to both. The Ladder is open to men and women of all levels and is now a co-ed league. Who knows….you might end up on one of the lists above.